JAKARTA, November 15th, 2018 – IDC hosted its inaugural Business Innovation Forum at the Raffles Hotel Jakarta, exploring the technologies that drive sustainable transformation and innovation in Indonesia as digital transformation continues to be at the top mindset of most Indonesian enterprises. IDC believes that the next five years will be the year of autonomy, where cloud and security will be the key technologies to drive digital transformation and innovation for local enterprises to become digitally determined. The digital ecosystem in Indonesia is on the way to becoming more cloud-enabled, data-driven, mobile and secure environment. IDC Asia/Pacific DX Sentiments Survey 2018 revealed that Cloud, Security, Big Data Analytics and IoT are the top priority technologies for enterprises in Indonesia. These technologies are determined as part of the digital ecosystem of enterprises. Meanwhile, Artificial Intelligence (AI) and Blockchain are the two emerging technologies that are still at exploration stage for the local enterprises. 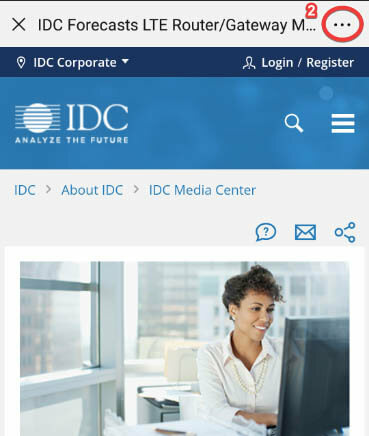 With the constant change in customer behavior and cost optimization, IDC urges enterprise to transform at business and operating model by implementing the right technologies to increasing customer and operational experience in the organization. According to IDC Indonesia End-User Survey 2018, more than 50% of Indonesian enterprises are focusing on transforming their operating model, especially the business process, while omni-channel and information transformation are determined as next capabilities to build. The ICT Spending of Indonesia is projected to hit IDR 445 Trillion in 2018 with CAGR 4.5% (2016-2021), driven by the spending of enterprises businesses. "Enterprises in Indonesia are becoming aware of the benefits of using digital technologies and developing digital capabilities to fast track business growth and it is exciting to see how innovation kicks in for more mature enterprises – or digitally determined enterprises. 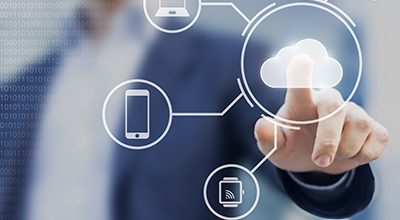 The 3rd platform technologies such as Cloud has become a core technology for most enterprise to develop and master its capabilities. 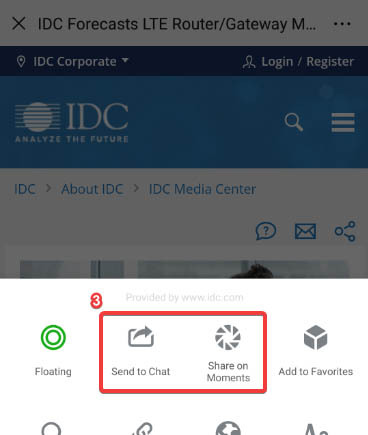 Cloud is no longer a choice but a critical foundation for present and future technology innovation,” said Mevira Munindra, Head of Operations, IDC Indonesia. IDC believes that local enterprises must keep innovating, be agile to changes and be customer-driven to stay determined and compete in the market. The IDC Business Innovation Forum 2018 brought together regional industry leaders and experts across Indonesia. The insights offered at this event will help business leaders to understand technologies’ trends that enable digital transformation in the organization such as Cloud and AI, as well as Blockchain and Security. These technologies are considered as both core (cloud and security) and emerging/innovative (AI and Blockchain) capabilities that will accelerate organizations’ DX journey. For media inquiries, please contact Elliza Celia at ecelia@idc.com or Fitria Kholwatiandhani at fkholwatiandhani_ext@idc.com.